Sustainability has just become one awesome set of LEGO. The idea of measuring, tracking and improving sustainability performance has been around for quite some time. but it is getting a game-changing upgrade that makes it a whole lot easier for more companies to start playing. The Global Reporting Initiative has emerged as the world’s most utilized standard for measuring economic, environmental and social sustainability. It has always been a thorough process allowing companies to go deep in every area of their impacts. But the trend these days is for companies to focus on what is material to their business. And for organizations just starting their sustainability journey, taking on a the whole range of GRI topics can be daunting. 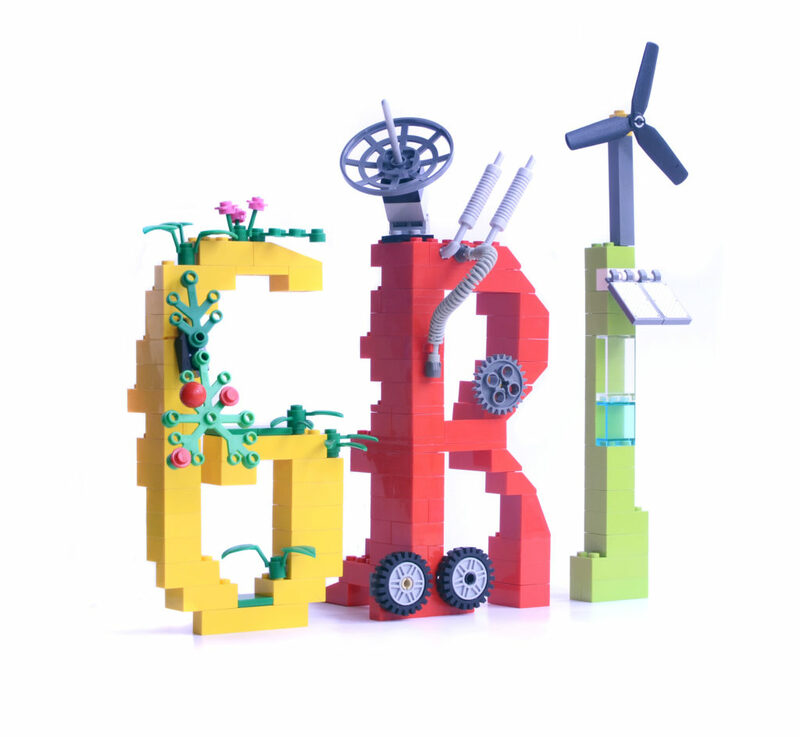 Welcome GRI’s new Global Reporting Standards – sustainability you can now build one piece at a time. This is really a set of 36 standards, from Foundation and General Disclosure to specific topics like Water, Emissions, Child Labor and Customer Privacy. It’s a modular, interrelated structure, representing the global best practice for reporting on a range of economic, environmental and social impacts. 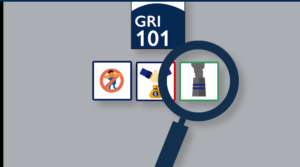 There’s an informative video on the GRI site here. This new format allows companies to report in accordance with the GRI Standards at Core or Comprehensive level, or disclose individual topics to meet specific reporting needs. It also allows GRI to update individual topics based on market and sustainability needs, without requiring revisions to the entire set of GRI Standards. The great thing about LEGO is you can add pieces from your Dad’s 1973 Rocket Base to your 2016 Death Star. GRI plans to build a similar legacy. The standards were created with input from business, labor, government, investors, civil society, academia and sustainability practitioners. And unlike some industry sponsored standards (Sustainable Forest Initiative or Marine Stewardship Council for instance) the Global Sustainability Standards Board (GSSB) is a fully independent standard-setting body. So will this new set of standards be the best planet-saving playset ever? Or will they just jab us in the foot late at night when we’re just trying to dispose of some waste? Time will tell. But the more companies that start playing, the better.